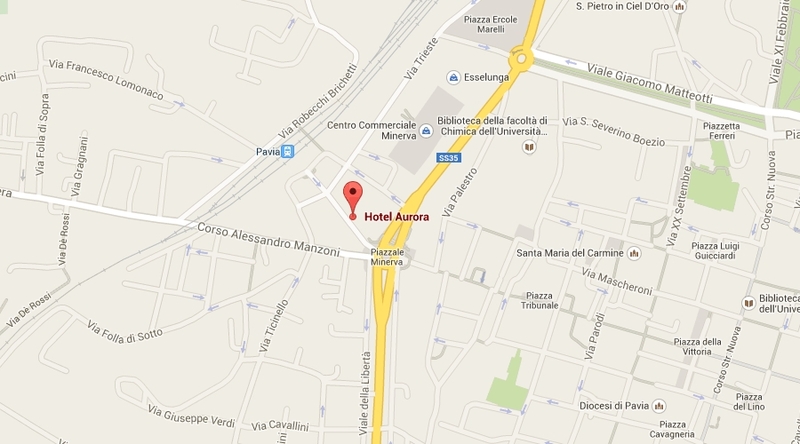 From the train station 100 m.
From the pedestrian area of the old town 100 m.
From Malpensa Airport 80 Km. From Linate Airport 45 km. From highway A7 MI-GE 9 Km. From highway A21 TO-PC-BS 20 Km.